Here are some of the latest images from What's Happening at RMC! 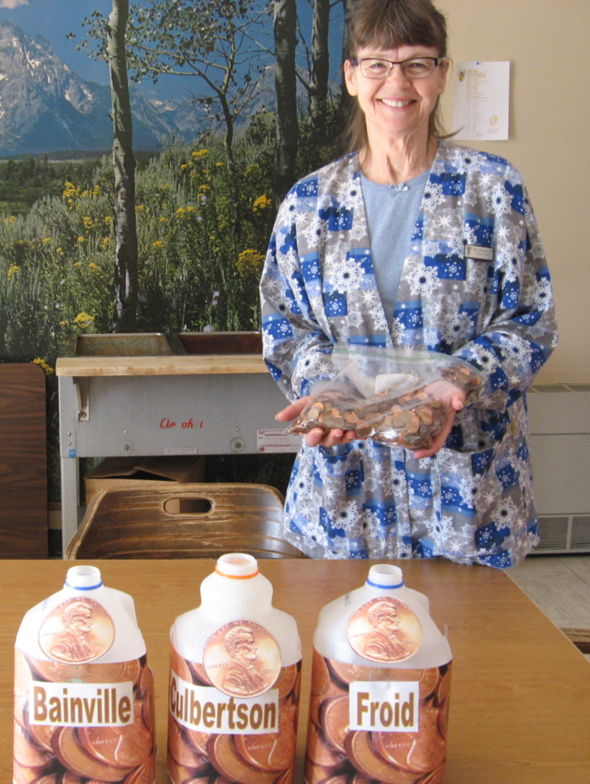 A visitor dropped by this Spring to brighten the facility with a donation of flowers and friendship. 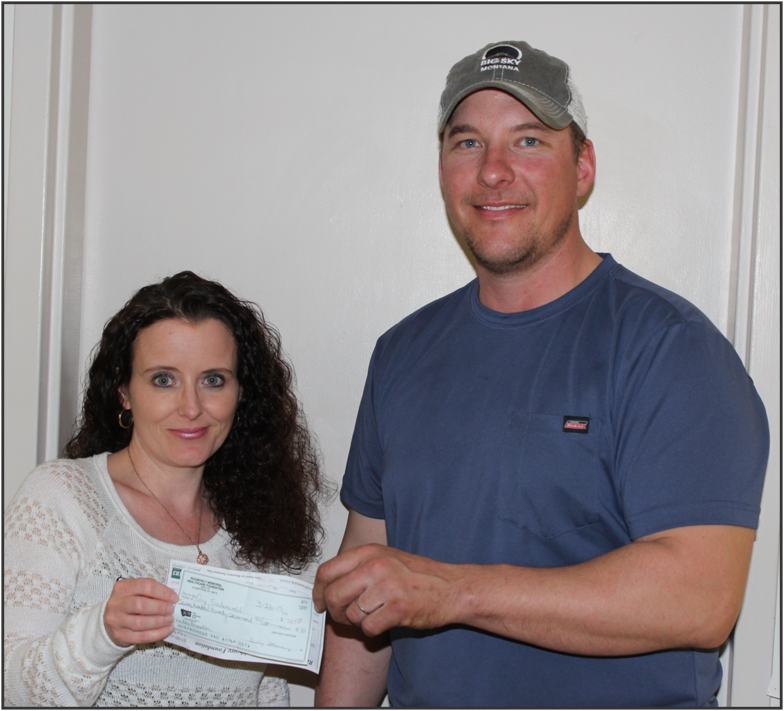 Gy Salvevold of Culbertson was the winner of the Ice-Breaker 50/50 Raffle Fundraiser, which continues to raise money to replace the windows in the sunroom. This year's recipient of the RMHF Scholarship is Hannah Bawden. Hannah is a member of the Roosevelt Medical Center EMS and a senior at Culbertson High School. She plans to pursue a career in medicine after graduation. Betty Fordyce has retired after 20 years of service to RMC. She worked as a CNA and in the Business Office, graciously serving our "customers" in both areas. RMC residents and the EMS staff participated as color stations in the 2015 JMG Color Run. RMC was pleased to be able to support this worthy cause to help raise awareness and funding for the Ramsey Keller Foundation, which pays for funerals and memorial stones for Montana infants who parish under age one. 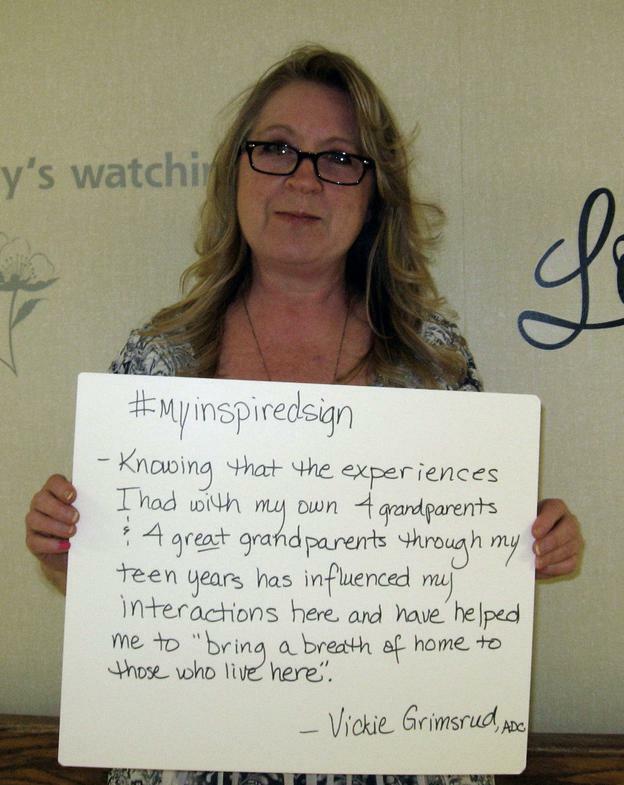 See what inspires our dedicated staff at RMC. What inspires you in what YOU do?